Last week was Valentine’s Day, as you all know, and we celebrated simply as a family in our house. I actually set the table, made chicken parmigiana, and had a gift for each member of my family. As we sat down to eat, Emmy asked me if I had taken photos of the table to share here. While I do blog about some tablescapes and holiday decor, sometimes it’s nice to just create a pretty table for us, just so we can enjoy it. The fact that I didn’t blog about it made it all the more special, you know? We don’t do much for Valentine’s Day, but it is a nice opportunity to show each other that we care. I wasn’t sure what to get Chris this year, but then it dawned on me… something that would make him laugh, and something that was special between us. 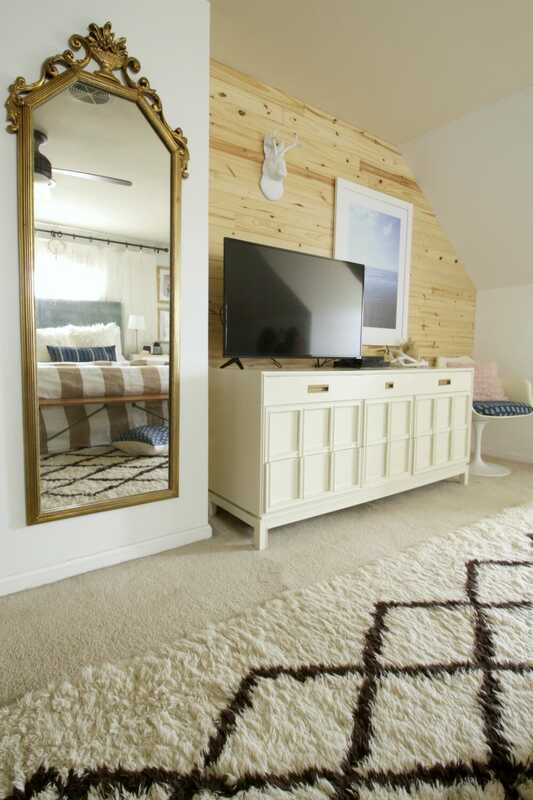 That thing is from White Faux Taxidermy: The Jackalope. (FYI, this post is in no way sponsored by White Faux Taxidermy- I am just a fan who bought something! I did, however, use affiliate links for your convenience. 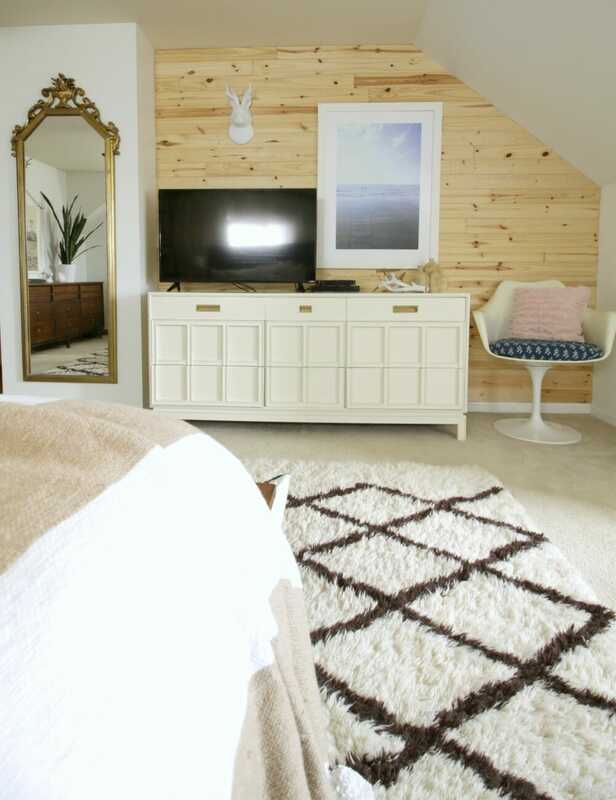 As you can see I’ve added it to our bedroom wall, and I love the quirky touch it brings to the space. I also love that it will stare at Chris while he sleeps, challenging him. BAHAHA. What did you give your spouse or partner for Valentine’s Day? Anything unique and fun? As I headed over the White Faux Taxidermy to grab the link, I saw so many other fun things I hadn’t realized they had. 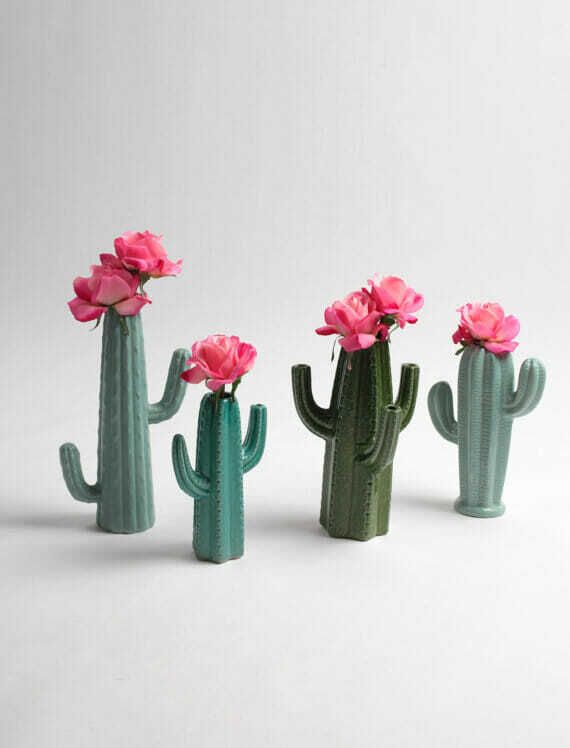 How adorable are these cactus vases? So perfect for Spring and Summer! 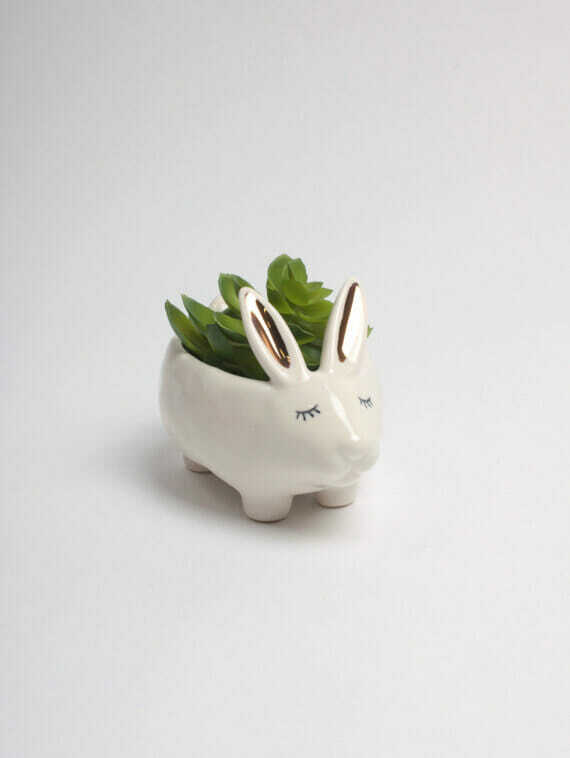 I also love the little bunny vase or planter. It would be great as Easter decor. 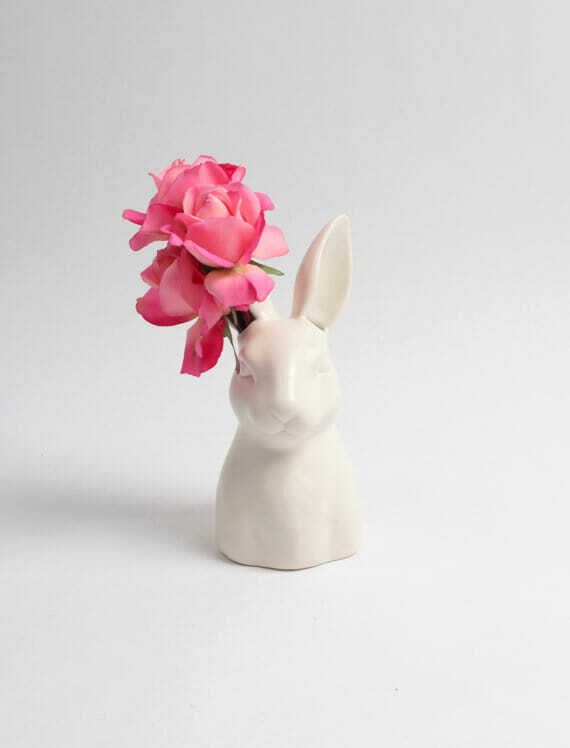 If you like the more realistic style, they have this bunny vase also. And of course, true to their name, they have a variety of awesome faux animal heads in a rainbow of colors. 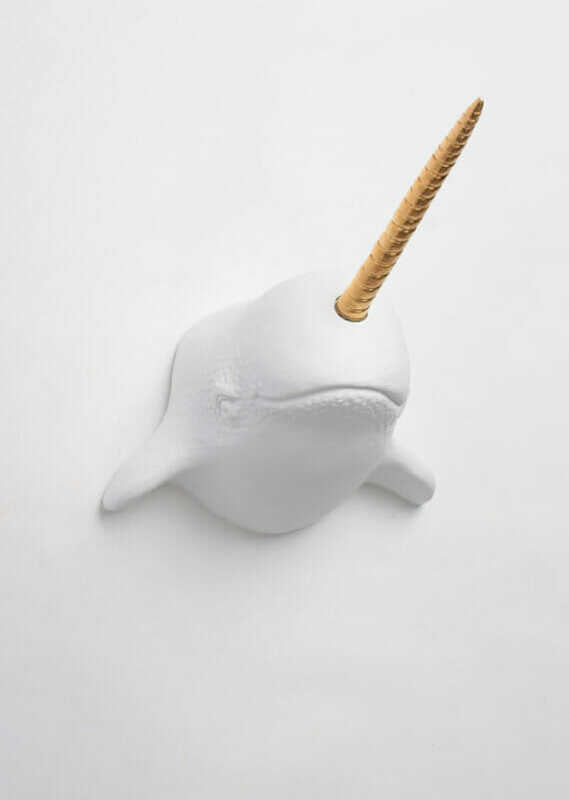 The narwhal is one of my personal favorites. PS- Happy birthday today to my mom!!! Love this story! 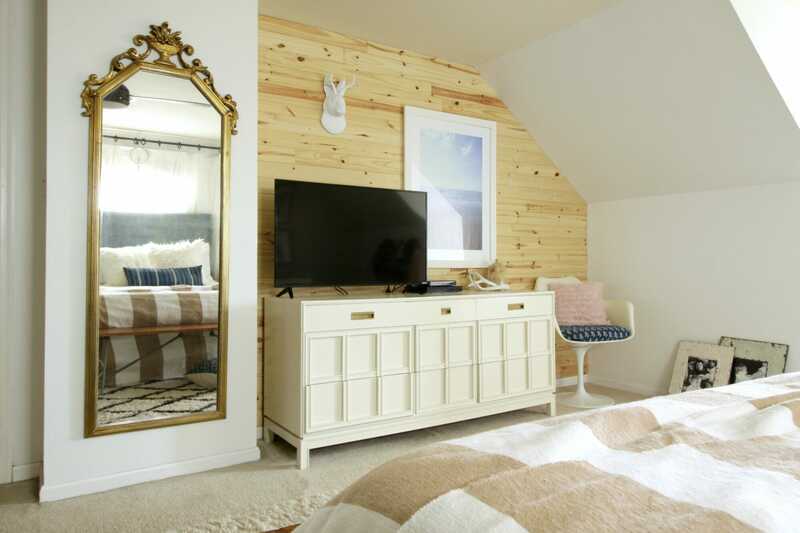 That jackalope is super cute. My friend has a taxidermy one in her living room. 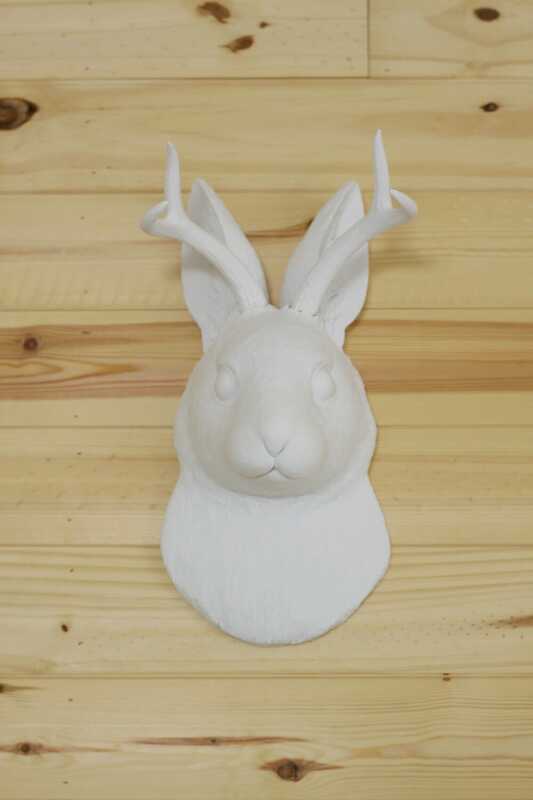 Have you seen the jackalope paper at WallsNeedLove? YES, I have! I would love to use it somewhere! I also want lularoe to make me some jackalope leggings. I love this story and learning about you more! I love a good pun. ..
are you kidding- that is awesome! i grew up watching bob ross!!! haha! LOVE it, tereza! chris came home and actually really loved it hanging there. win! When we went to South Dakota we stopped at Wal Drug and they had stuffed mounted jackalopes that looked like they were real they were so funny! Love the gift and I’m with you sarcastic and inside jokes as gifts are best!! oh man, i need to get to south dakota obviously! Too funny. He looks so cute up on your wall. chris totally loves him, too! Such a great story! I really like that blue narwhal. me, too! they have so many fun animals! 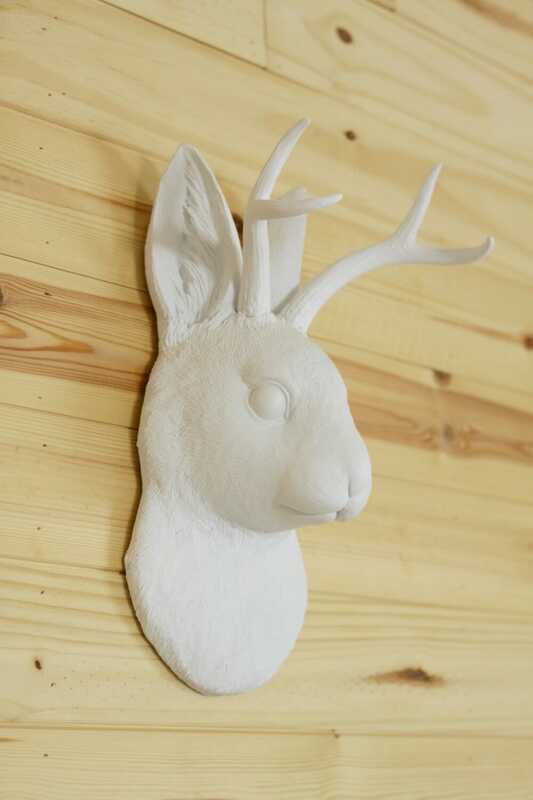 I love the Jackalope, what a clever gift! I actually have a unicorn mount that I need to find a place to hang!! oh yes, you need to get that baby up! That’s a cute Valentine gift. 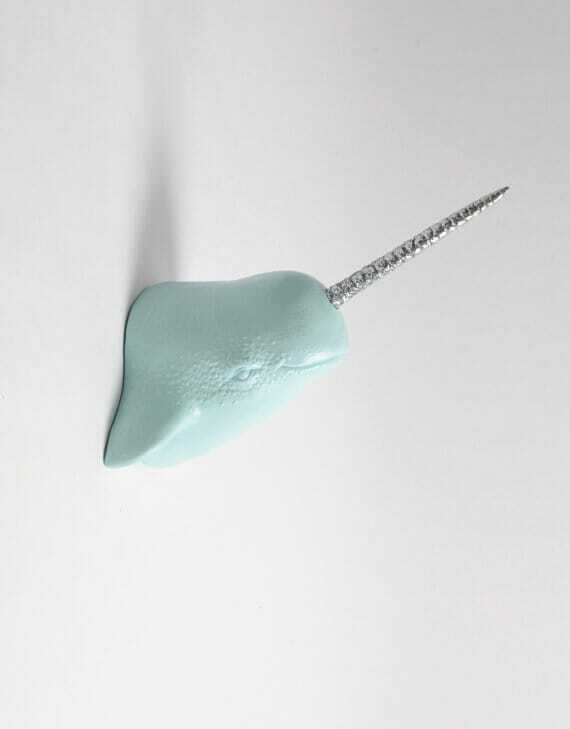 Love the narwhal, my kids always say “Hi Mr. Narwhal” from Elf and would love that guy hanging in our house somewhere! Thanks for sharing. bahaha! your parents are WRONG! I am sending this post to an old friend. We had a running joke for years with her and her at that time boyfriend. She thought they were real and he fed off it for years….she will appreciate this one!! that is hilarious! she needs one! haha! if nothing else, we certainly keep one another entertained!